If you’re like me, a restaurant needs to have four things: Great food, great service, nice surroundings, and a decent choice when it comes to the drinks list. In recent times, when we have all felt a slight squeeze on the wallet, eating out can feel like a weekly treat and indulgence, and I for one feel pretty let down if it doesn't reach my ever-growing expectations. Throughout the (whisper) recession, there have been pubs and restaurants going out of business left, right and centre, as they struggle to encourage us to part with our cash. There is one category of restaurant that seems less phased, less impacted than the others as the nation crave something that packs a bit more of a punch: takeaway restaurants. I call them takeaway restaurants, but thousands of us “eat-in” every week: Indian, Chinese, Thai, Korean - you name it, we love it. But, despite their popularity, the lack of choice when it comes to wine (and other drinks) is something which always puts a little downer on the total experience when I decide to eat my curry, fresh from the kitchen where it’s made. Matching food and wine can be both daunting and snobby, and most people (including me) stick to the tried and tested basics - a crisp white with fish, a Malbec with steak, a Burgundy with roast chicken... - but when the flavours diversify into chilli, ginger, garlic, tomato, coconut etc, the flavour combinations become somewhat trickier. Soft, aromatic wine are often the best choice with Asian foods - they aren't drowned by the boldness of the curry, but they don’t fight too hard against it either. For the most popular dishes, here are my varietal recommendations both in an ideal world (a world of more robust wine lists) and more realistic (the usual culprits) scenarios. To get the most out of your Asian food choices, I’m keeping it simple with just a few different wines. As a rule with Indian, you’re going to be looking at slightly off-dry styles. Try Riesling or Gewurtztraminer, and steer clear of anything with oak or tannin. Some softer new world reds can stand up to the bold sauces- think a soft rounded Merlot. 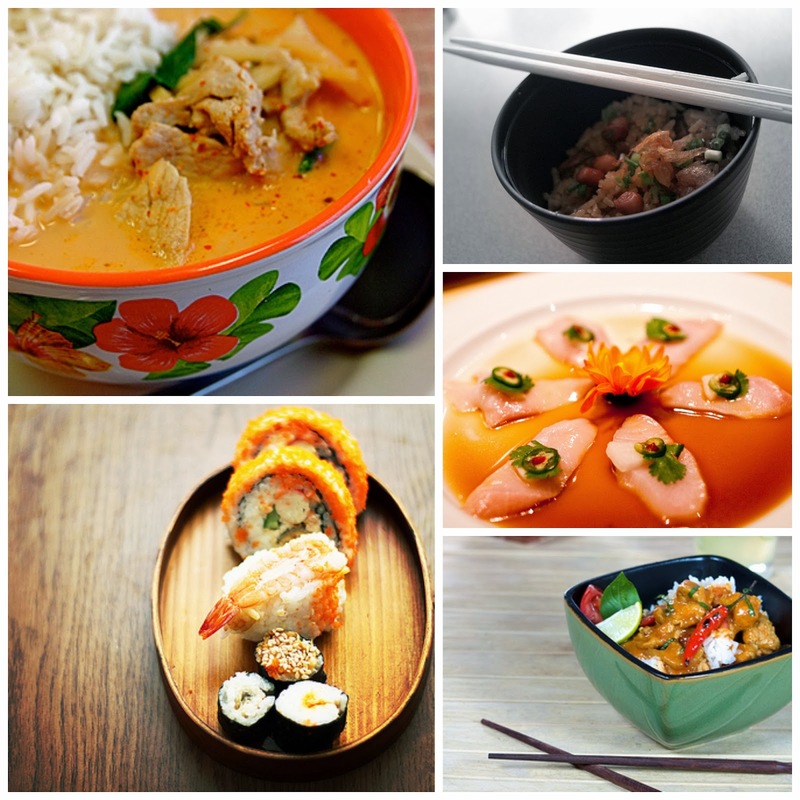 Realistically, you might be lucky to find aromatic styles in your local takeaway. Try a Rosé or even the latest trend: Sherry. 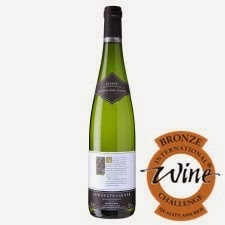 From the supermarket, I recommend this from Tesco Finest Gewurztraminer, £7.99. My personal favourite. Beautiful fragrant spices, and less heavy and rich than you find with Indian. The spices are often much more up-front, and so you need to avoid anything with too much acidity. Dishes with citrus elements to them, such as Lemongrass or orange, work beautifully with a Semillon or a slightly tropical, fresh Chardonnay. 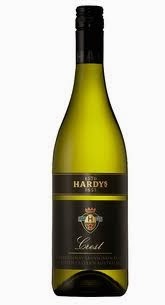 If you’re in a supermarket, try Hardy’s Crest Chardonnay (currently on offer at £5.99 at Tesco). Much Chinese food is slightly sweet, and the actual flavours can be quite delicate. Be gentle with the wine choices here, and stick to something like a new world Pinot Noir, or a Reisling. 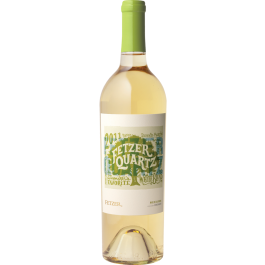 An interesting suggestion is the Fetzer Quartz wine, available from Tesco (currently on offer at £7.49). It’s actually a blend of grapes (chardonnay, riesling, gewurztraminer, pinot grigio) and is slightly sweet with a touch of flowery deliciousness on the nose. Cool packaging too. This is tricky, as there are so many flavours to think of. Fish, wasabi, noodles, soy- the flavours are really packed in. Of course there is Sake, which is always worth a try, but aside from that try some dry bubbles, or nice crisp Chablis. With reds, I would opt for a light style - try a new world Pinot Noir. The best value (and it isn’t just me that says it) has to be the Cono Sur Bicicleta, which is often on offer for just £5 (it's normally about £7.50). Tons of fruit and frighteningly easygoing. What is your best spicy foods match? Tell us in the comments! Top images taken under the Creative Commons License, from the flickr photostreams of (clockwise from top left): stevendpolo, gezelle, tomthai, the culinary geek and Rita Yang.